Search results for: "Mueller report". 39 articles found. Democrats have found themselves divided over how to address Mueller's revelations. Former Secretary of State Hillary Clinton revealed her views on special counsel Robert Mueller’s report in an op-ed published by The Washington Post. “Our election was corrupted, our democracy assaulted, our sovereignty and security violated. This is the definitive conclusion of special ... 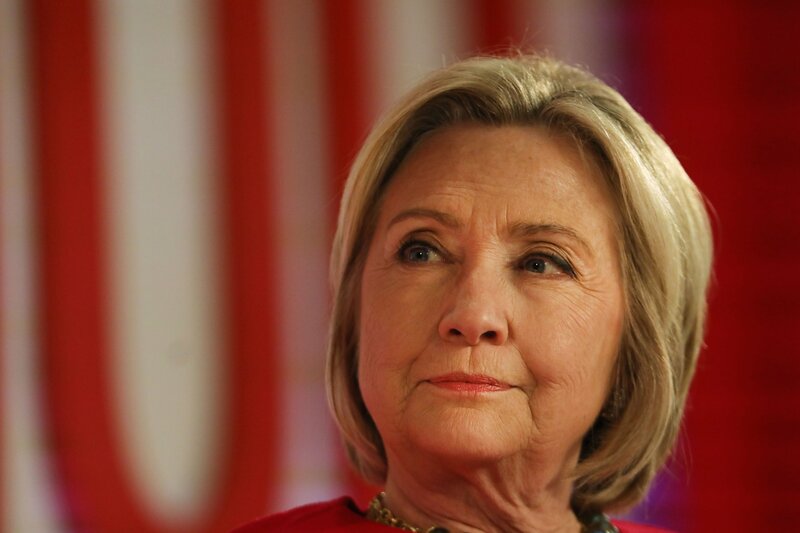 The post Here’s a 4-point strategy for Democrats to respond to the Mueller report: Hillary Clinton appeared first on Raw Story . President Trump repeatedly asked Attorney General Jeff Sessions to prosecute Hillary Clinton. 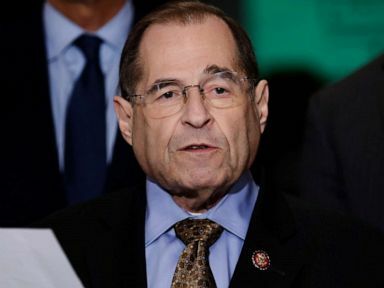 Democrats say the Trump administration has no basis for privilege claims after Mueller report, and is blocking legitimate investigations. The Mueller Report is a bestseller online, with brick and mortar bookstores rushing to stock copies. Shakespeare & Co. and Harvard Book Store had book machines printing copies within hours of its release; publishers Skyhorse Publishing, Melville House and Scribner have released their own editions. 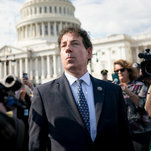 Representative Jamie Raskin, Democrat of Maryland, said he believed that the obstructionist behavior outlined in the Mueller report constituted impeachable offenses, but was not convinced they warranted proceeding with an impeachment. 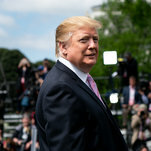 On Wednesday, President Donald Trump once again fumed about the Mueller report, calling it a “witch hunt.” Although the President initially appeared to celebrate the report’s findings — based on the very truncated Barr memo — sources behind the scenes tell Vanity Fair&#... The post Mueller's mystery referrals are fueling anxiety' as Trump rages against notetakers in the White House: report appeared first on Raw Story . 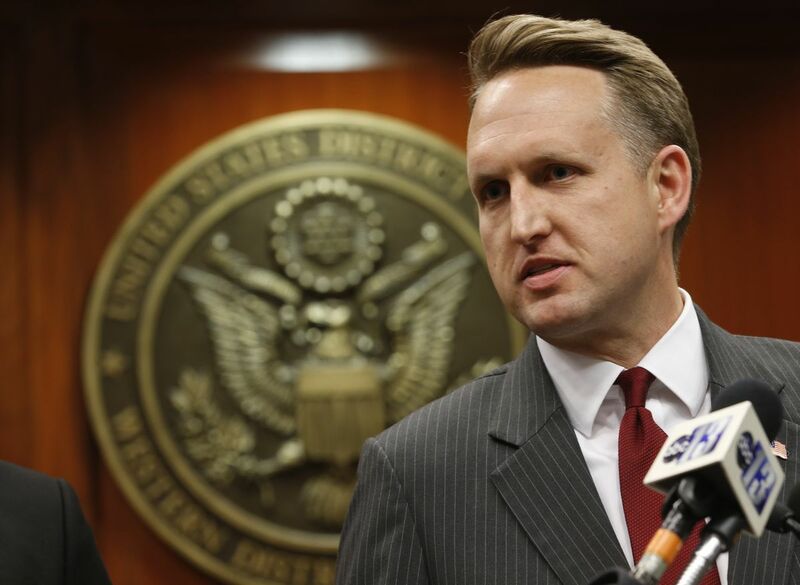 He escalated partisan tensions that have reached new heights since the Mueller report was published. Omarosa Manigault, former political aide to President Donald Trump, told MSNBC Wednesday that the while the White House never “directly” ordered her to destroy documents related to the Mueller report, they made it quite clear they were “trying to hide” evidence. “He wan... The post White House made it clear they were ‘trying to hide’ evidence from Mueller: Omarosa appeared first on Raw Story . 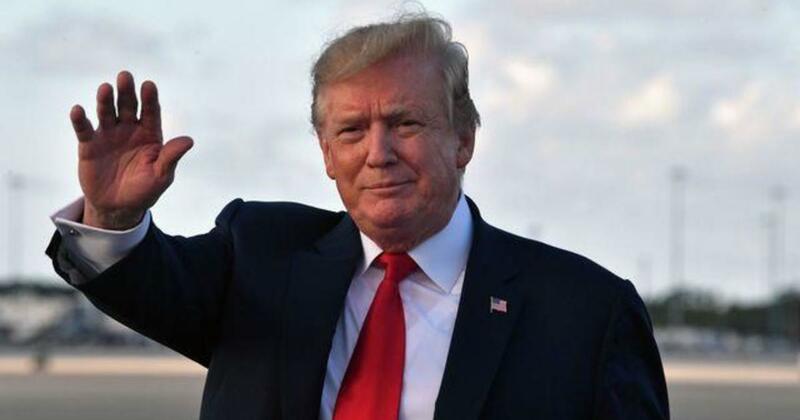 On Wednesday, President Donald Trump once again derided the Mueller probe as a “witch hunt.” Trump was going to let his wife speak about the headway the administration is making on the opioid overdose crisis, but then he went off on the Mueller report. “It’s a big addiction. ... The post Trump erupts after being asked about ongoing investigations: ‘We’re fighting all the subpoenas!’ appeared first on Raw Story . 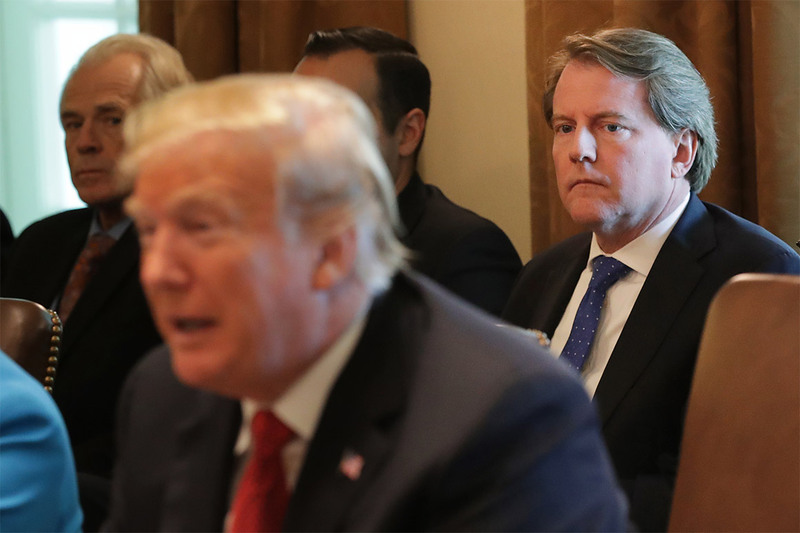 Three legal experts who previously worked for Republican White Houses have co-written an editorial in which they call out President Donald Trump for demonstrating a “dangerous disdain for the rule of law.” The three officials — Donald Ayer, a deputy attorney general in the George H... 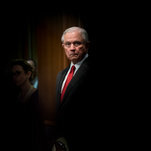 The post Three former GOP officials say Mueller report shows Trump’s ‘dangerous disdain for the rule of law’ appeared first on Raw Story .